Over the last few weeks, the Canadian International School of Hong Kong (CDNIS) Grade 5 students were engaged in a Twopresents case study as part of their unit of enquiry “How we Organize Ourselves”. The students were tasked with selecting a charity partner from the Twopresents website, and working together in small groups to produce high quality printable materials which could be used to educate the community about the charity’s cause. Students worked to create bookmarks, games, activities, posters and cards to be used by caregivers/parents/children when planning and hosting their Twopresents party. Some of the printables also make great rainy day activities! Twopresents were essentially the “client” and met regularly with students to provide feedback and critique of their work in progress. The goal, subject to quality control, was to have the students work published on the Twopresents blog, and perhaps even on the website. It has been an incredible experience for students and Twopresents alike. The variety of ideas and overall quality of work has been fabulous. The students have learnt the importance of teamwork, communication and compromise, commitment and co-operation. They have had to use their research skills to learn about their chosen charity, use various skills to express their ideas (art, technology) and be open-minded and adaptable when their ideas need tweaking. One of the most challenging aspects for the students has been to think of ways to get the message of a charity’s cause across in a fun and positive way. The students have also had to think about, and empathize with, the ultimate consumer of their work (parents and children!) to create products that the consumer would want to download and use. We at Twopresents want to thank all the CDNIS Grade 5 teachers and students for putting so much effort into this project. Please click here to find printables for each charity. 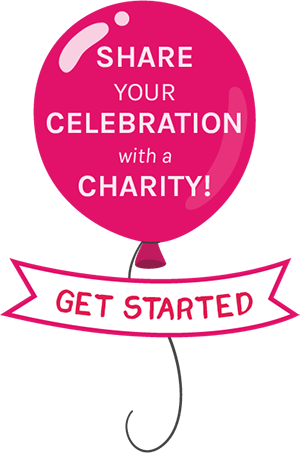 The educational bookmarks, posters and cards created would be a great addition to any party supporting the specific charity and the games and activities are a wonderful way for kids to spend a rainy day. We hope you enjoy these wonderful student creations!